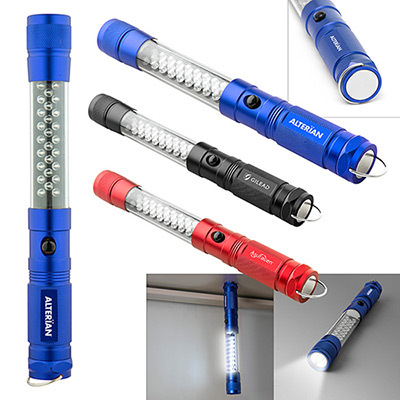 In a strong aluminum casing and a sharp LED light this led pocket flashlight is extremely handy. 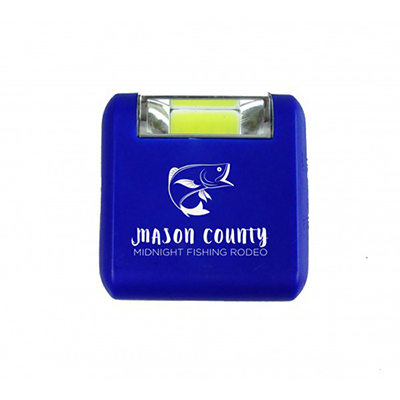 Just print your company name and logo on these customized flashlights to complete the personalized tool sets. 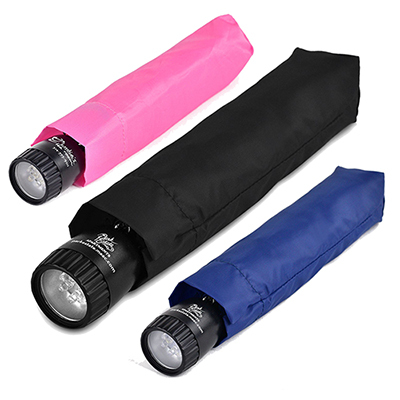 This LED pocket flashlight comes with an attached key ring and a front on/off button thus making it easy to use. 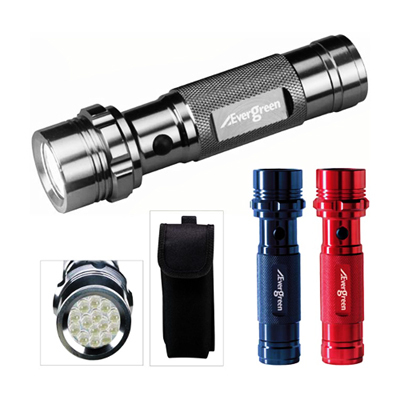 These flashlights have a super efficient LED light that is an added advantage. So what are you waiting for ? 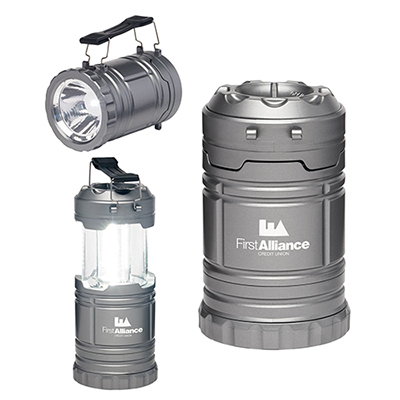 "An awesome product. Suits our requirement!. "